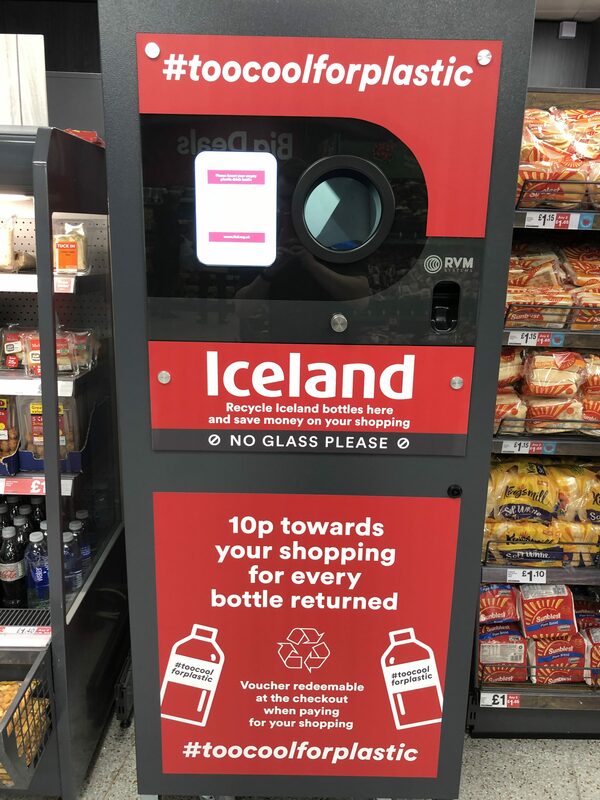 IcelandFoods have introduced their new plastic bottle recycling machine the centre and it’s the only one in Northern Ireland to offer this. Customers get 10p off their shopping bill for every Iceland bottle returned. Pretty cool!